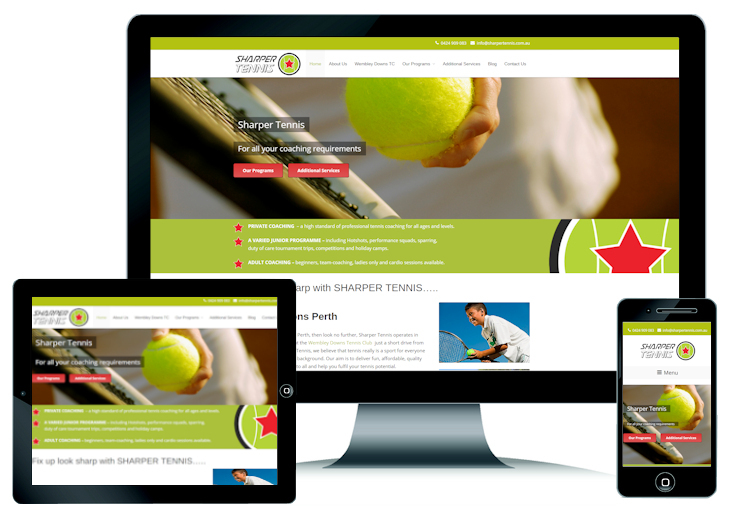 At Zap IT Web Solutions we have created, re-vamped, upgraded and updated hundreds of websites for a wide range of businesses. 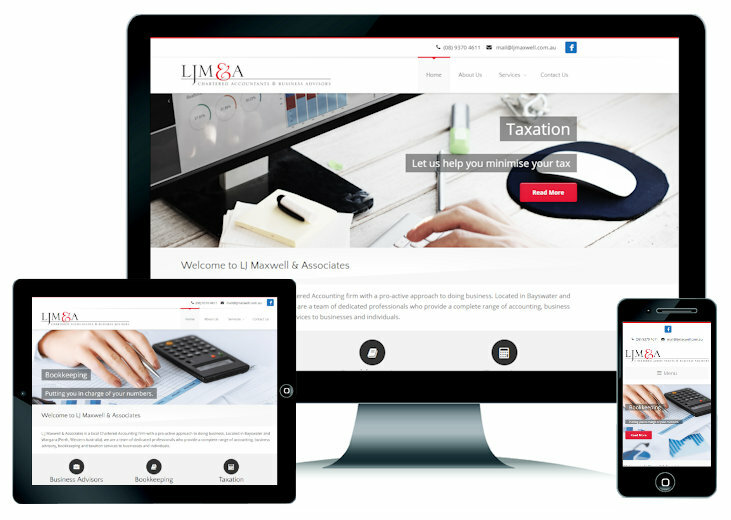 Not only can we custom design any type of website to meet your specifications, we can share our years of knowledge to help you achieve your marketing goals. 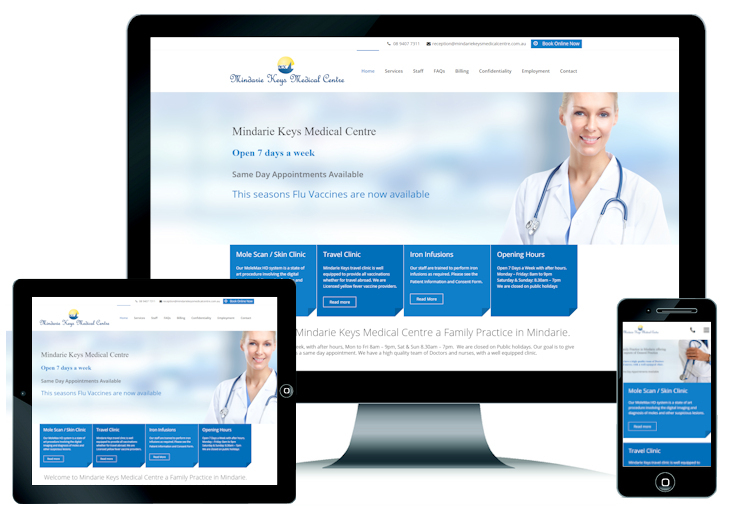 Below is a selection of websites we have created for some of our clients. 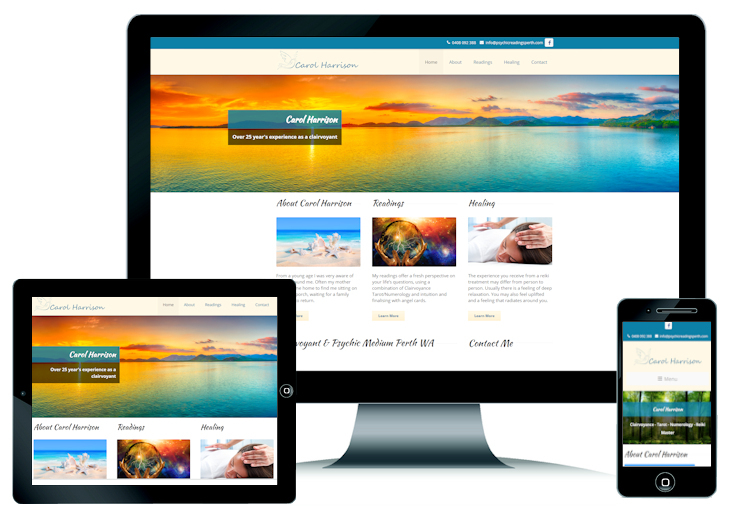 CMS Web 2.0 Website Design Package with additional content. 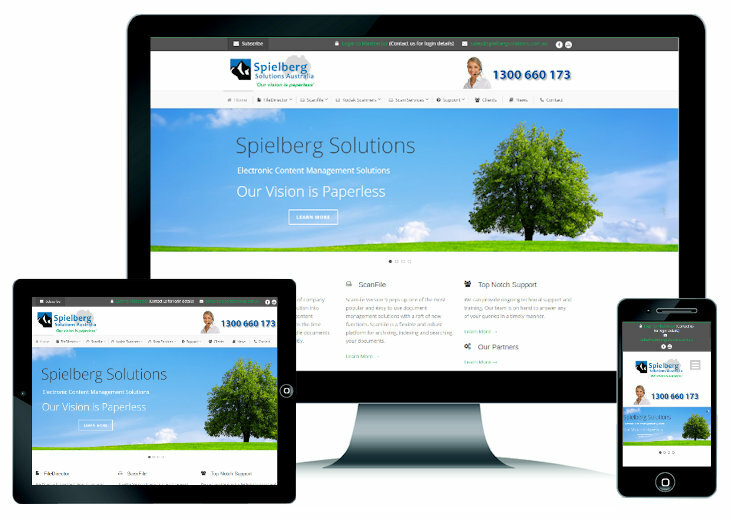 “Spielberg Solutions Australia have used the services of ZapIT for over 5 years and have nothing but good things to say about the solutions and service provided. 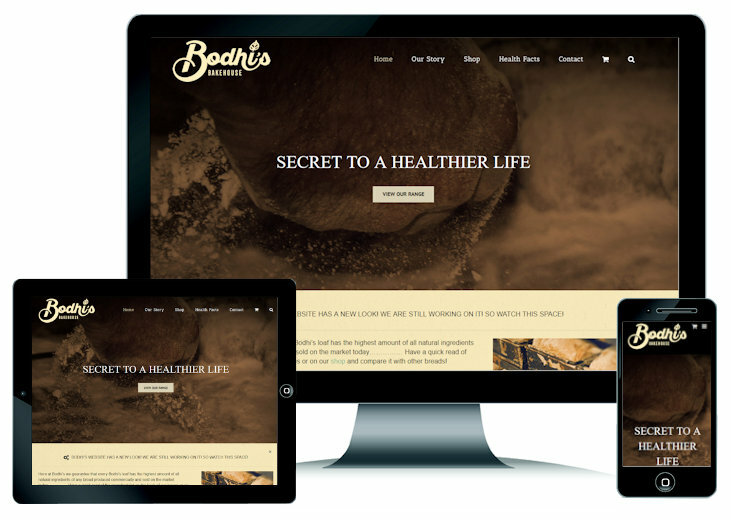 Bodhi’s Bakehouse website provides their customers with detailed information about their healthy selection of breads with the option to purchase online or use the handy store locator to find a stockist. 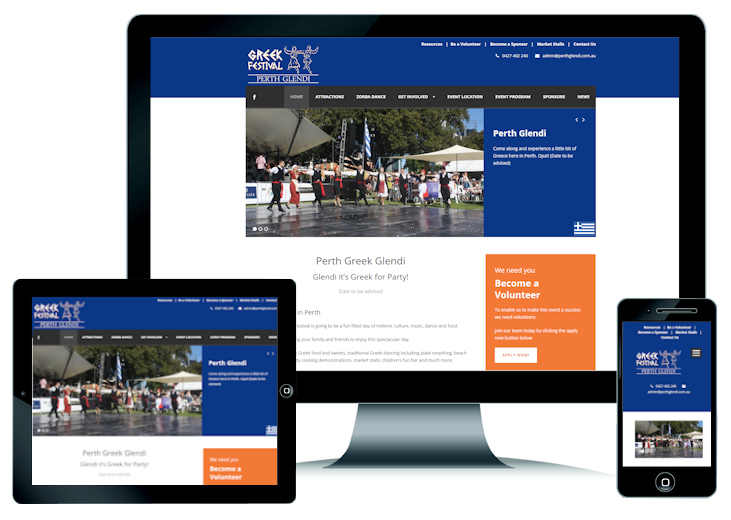 “We have found Zak from Zap IT to be very helpful and efficient in setting up our website with plenty of ideas on how to get the most out of this and other electronic media. Very happy with the result and all this at a very competitive price. 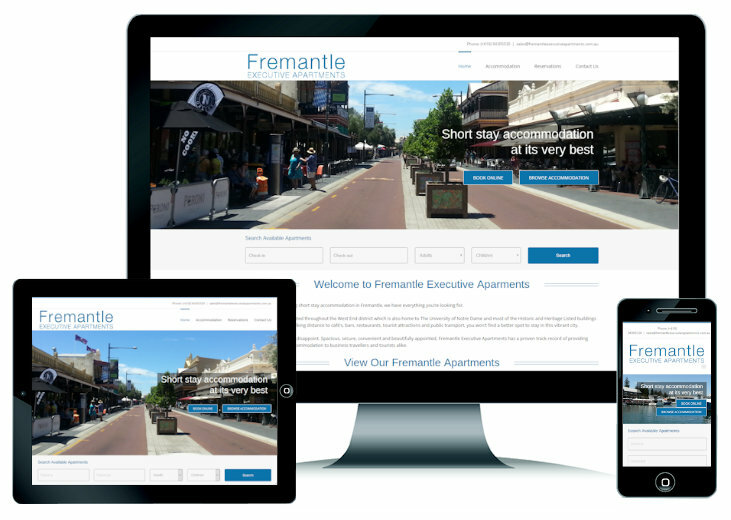 This accommodation website allowed Fremantle Executive Apartments not only to take online reservations but also manage their offline bookings and availability. 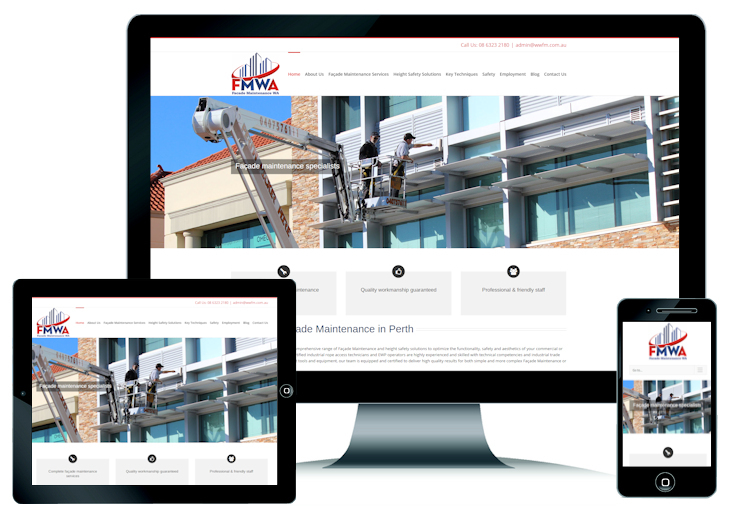 Along with a fresh new look and easy to navigate site, this website upgrade was an all round winner. 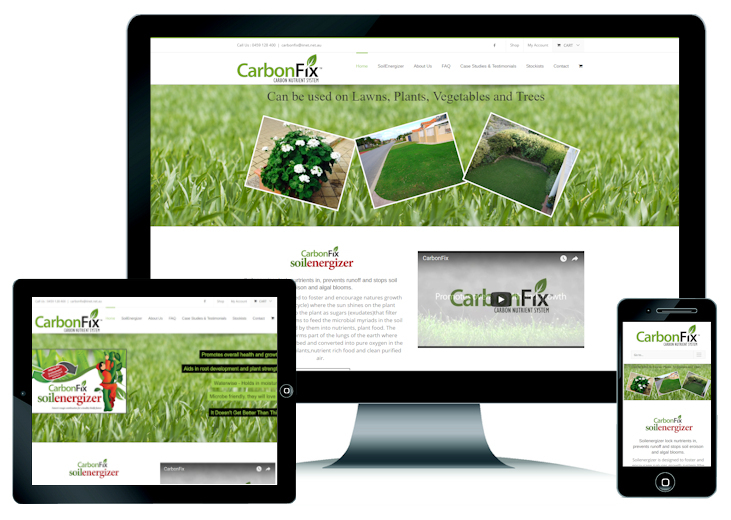 CarbonFix promotes their product ‘Soilenergizer’. 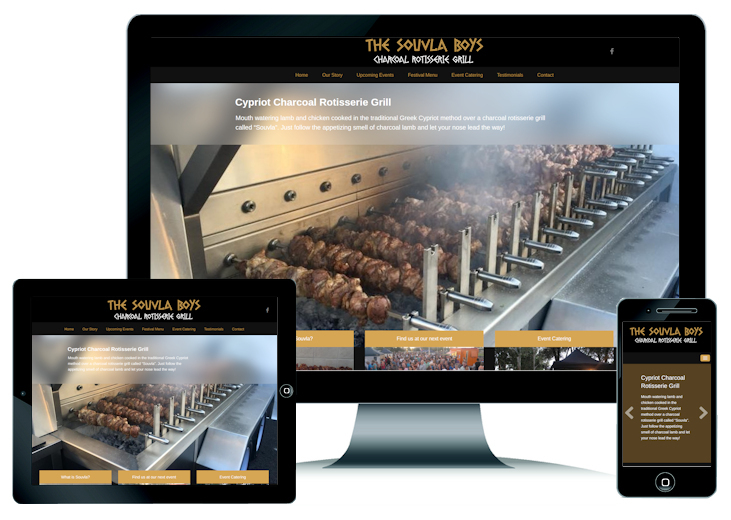 This website started as our CMS Web 2.0 Website Design Package and later upgraded by adding a shopping cart which gives customers the ability to order online. Catering Company based in Perth. 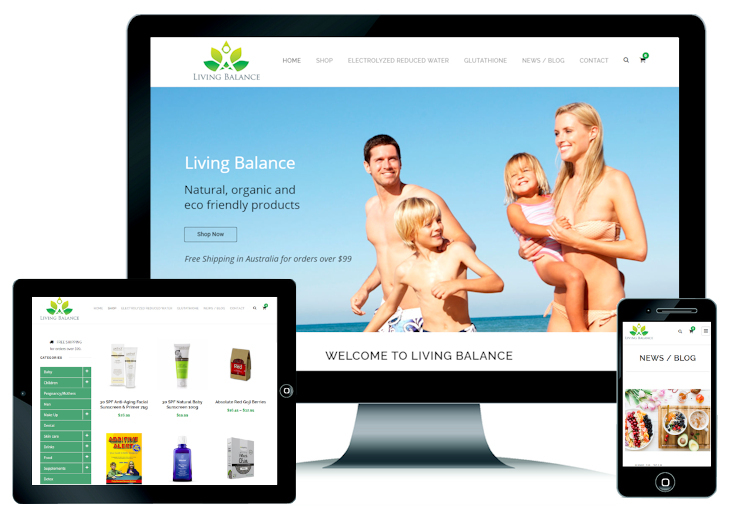 A health food website and blog offering combined with an Ecommerce solution. 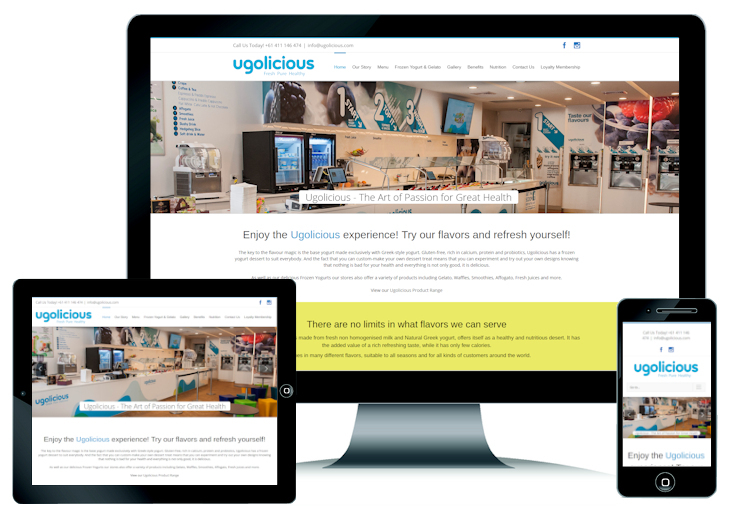 Frozen Yogurt & Gelato website.